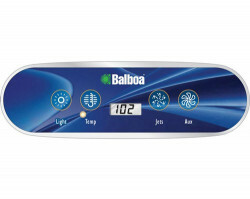 SpaDenicor offers the full range of control panels for hot tubs Balboa brand. 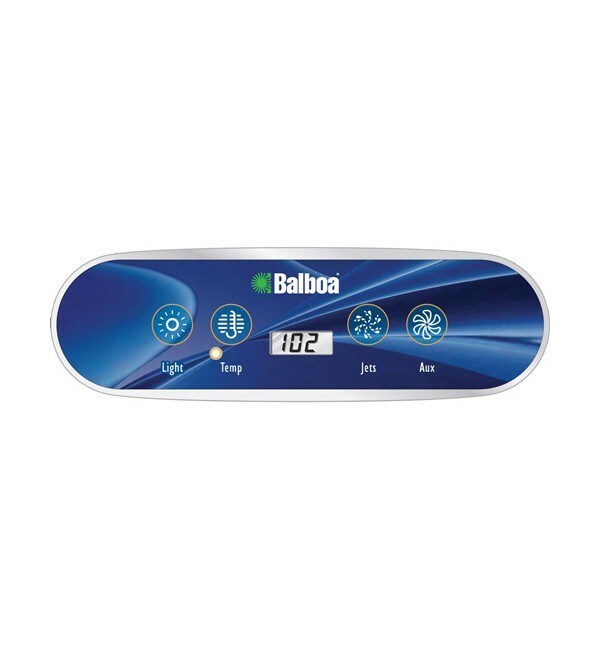 Balboa electronics is regarding top quality, ease of use and unmatched durability. As collaborators we can offer very low prices and also transport to his home in serious peninsula free. 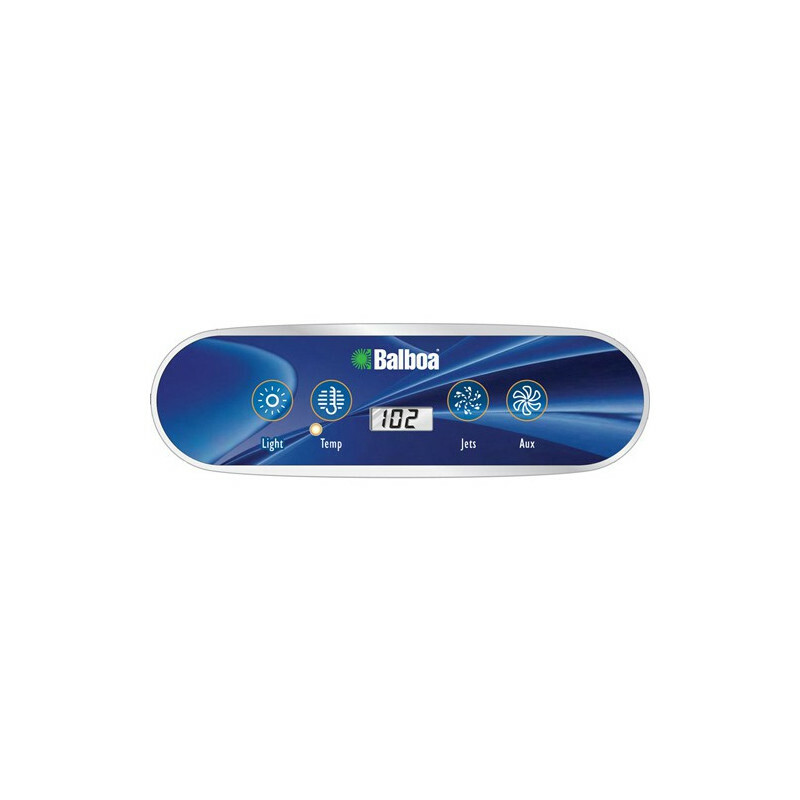 Compatible with electronic GS500Z , GS501Z and GS511Z. Type connector plug RJ45- see the photo. VERY IMPORTANT : Before ordering being sure that the control panel asks corresponds to the original panel. If in doubt contact us.